Stratospheric aerosol injections, commonly known as “Chemtrails” have released toxic chemicals into the atmosphere over the past twenty years. A significant part of the emissions are microscopic particles, that gave rise to a bizarre medical condition, named Morgellons disease – See Part 1. The minuscule particles that are now found in the environment from cities to remote lakes are also referred to, as “Smart dust”. They are taken into the body mainly through the air, but also with food, water and vaccines. As a side note, the name “smart” raises suspicion. Devices that are called smart usually have hidden purposes. Smart phones track our location and collect data, smart TVs can listen into our conversations, smart meters emit EMF waves and can even be used to set homes on fire. 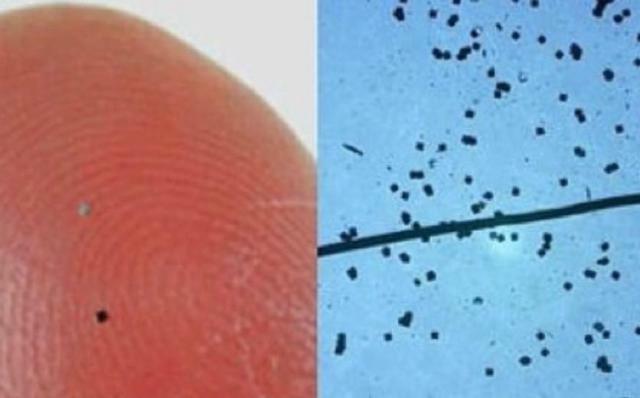 Some of the components of Smart Dust are able to self-replicate in the body, this is demonstrable in Morgellons sufferers with the prevalence of Morgellons fibers. Other components are self-assembling. They travel in the body with the blood stream, have the ability to find their intended destination, then attach themselves to a specific organ, or tissue. In other words, there are biological and technological components involved. They have been created with the use of nanotechnology. Unknown to the public, billions of dollars have been invested in this branch of science in the past decades. The minuscule technological components are also referred to, as nanobots, or nanites, because they are essentially tiny robots. They are small enough that the body doesn’t recognize them as foreign invaders. They cross the blood/brain barrier and attach themselves to nerve endings in the brain. 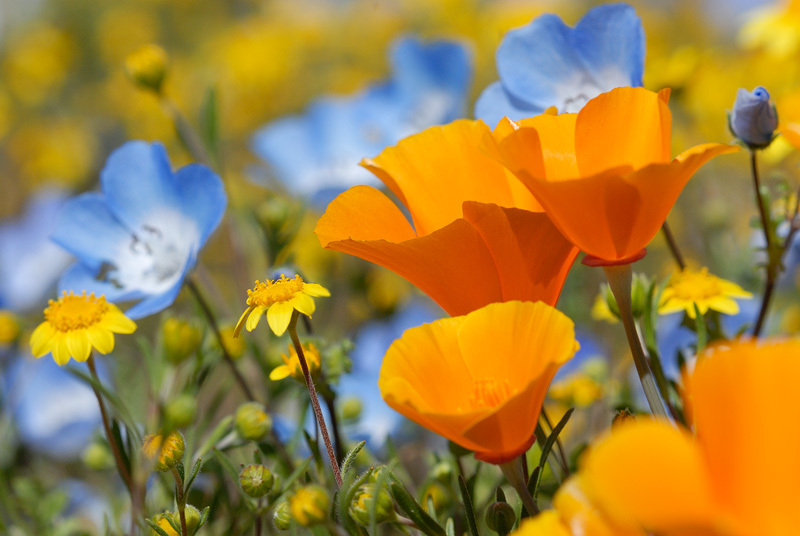 Once in place, they function as neurotransmitters, they are able to send and receive signals. Schematic representation of a smart dust transmitter. The implications of this process are far reaching. By taking over the nervous system with the placement of nanobots, individuals can be monitored at all times by someone receiving the signals. It is a two way communication, so the signals can also be transmitted to remotely control the subject’s body functions, even without the person’s knowledge. We are electrical beings. Every thought and emotion has its own electrical frequency. 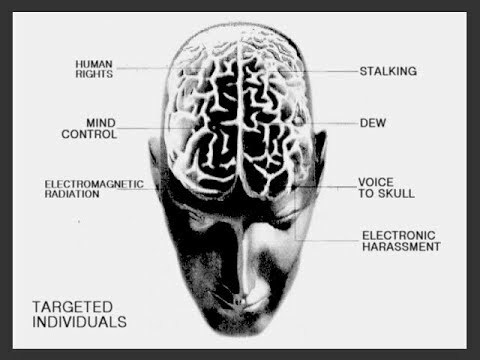 These frequencies have been identified, the brain has been “mapped out” through experiments by the CIA already decades ago. This technology, called “voice to skull”, enables the controller to read the target’s thoughts and emotions from a distance, as well as induce specific thoughts, or emotions, that appears to the target, as their own. Body functions, such as the heart beat can be altered. The person on the receiving end can be made to say something against their will, or perform specific actions. The typical “lone wolf”, perpetrators of mass shootings are often controlled with this technology. Experiments are being done on many people among the population, who are called “Targeted Individuals”. These persons are under 24 hour surveillance, constantly harassed, deprived of sleep and made to say, or do things against their will. Directed energy weapons are also often use on them, to cause physical pain and gang stalking in public places. Doctors typically diagnosed them as schizophrenic, they often end up being alienated from their family and friends and find no help when they turn to the authorities, because they to turn a blind eye to this. The goal of the experiment is to cause physical and emotional pain and drive the targeted individuals insane. Many commit suicide as a result. These unspeakable crimes, committed by our own government against unsuspecting citizens, are the most horrific violation of the targeted individuals privacy and human rights. The emotional reactions of the target are observed and fed into a super computer. Data is being collected, to create a computer program, that would eventually be run by artificial intelligence. What’s being done to targeted individuals, is a “dry run”, the final goal is to control everyone with this technology. This is where the path of Transhumanism leads to. Those, who promote AI, tell the public that Artificial Intelligence will enhance the human experience. The truth is, the outcome would be the opposite, the degradation of humanity and its total enslavement. Please share to raise awareness, together we can stop the madness!